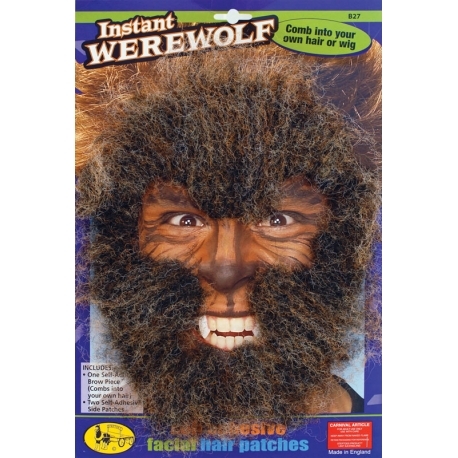 'Howl at the Moon' this halloween with our Instant Werewolf Face Hair Kit. 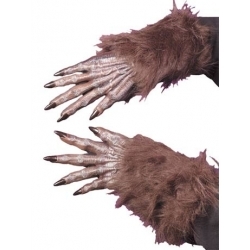 Create or complete your Werewolf fancy dress costume with this simple but effective kit. Included is one self adhesive brow and two side pieces. 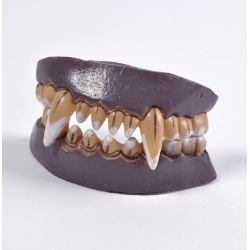 Add a set of Werewolf Teeth from our horror make-up range to complete the look.